Christians are a minority in India with a population of around 2%, still Christmas season is welcomed by all especially if you are in Delhi. 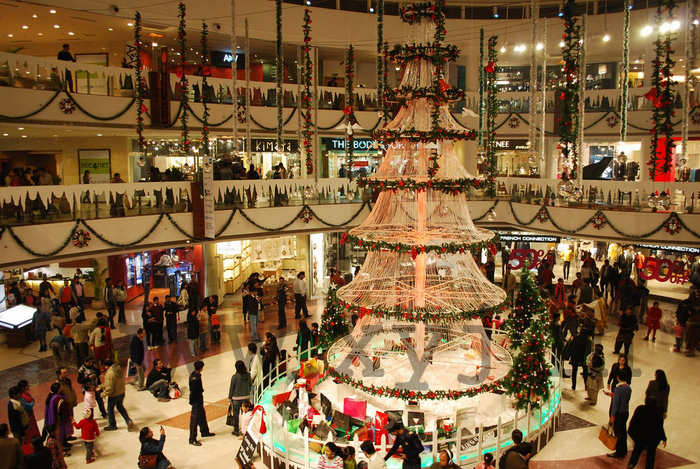 In India, Delhi would be one of the best places to celebrate Christmas. One can see hotels being booked, cake orders being taken in bulk, schools preparing for Christmas, music bands rehearsing Carols and lots and lots of gifts being packed. One wouldn’t imagine if the celebrations are happening in a country where there are mere 2% Christians. Such is the mood of Delhi and we are providing some of the best places in Delhi to celebrate your Christmas Day party. It is located in South Delhi in Hauz Khas and you can celebrate the beginning of the Holiday season on December 23rd. You will enjoy a variety of menus, music, and dance performances. It is another famous destination which you will have to book days before Christmas due to its popularity. Else you might end up in disappointment of not getting a place in here. On the Christmas Eve, there is a lot of food and dance here and people are simply crazy partying. The cuisine is typical and you are going to love dining at Pind Balluchi, the experience that it would be unforgettable. Located in MeherChand Market, you get a great food here at Chez Nini. The party begins December 23rd and goes on with the Christmas Day. The celebrations are loud, the cuisine is good and staff very cooperative. Go and taste the soup varieties here. The course includes Eggnog, carrot consommé and Turkey Assiette. Each year this place in Chanakyapuri attracts around more than tens of thousands of tourists and has over 100 exhibition stalls. This event has been celebrated for past 12 years and brings India and Germany closer culturally. The market is held in around first weekend of December and involves thousands of senior level government officials both from Germany and India. Enjoy German Beer, Christmas Carols, cakes, German Sausages and Glühwein. Its literal meaning is the market of Delhi. This is another great place to visit if you are in Delhi. You can find winter carnival here and enjoy it with your friends. You are going to be astounded by the handicrafts you see here. For children, there are rides and swings along Christmas tree and various shows and live performances. If you love food and want a bit of Western touch, you can visit Nom Nom in Chanakyapuri. With its South Asian Cuisine, you are going to have unlimited amount of drinks. You are going to have a Boozy Christmas. If you want to keep away from drinks and want to celebrate Christmas in a traditional way, this is the best place to visit. Watch out for the events including Christmas Vigil on the Eve of the Christmas. Yes! and lots of Cakes and Carols. Delhi can be a really happening place when it comes to festivals. 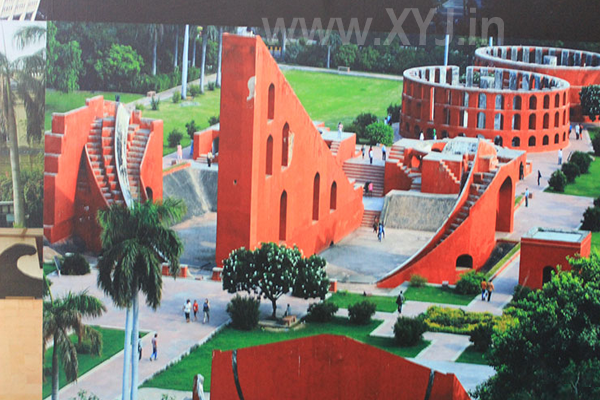 You can choose any of the above locations in Delhi and you are going to have real fun this Christmas. How to Choose Best Christmas Present for Your Girlfriend? How to Choose Best Christmas Present for Your Boyfriend? How to Decorate Home for Christmas Day Party?